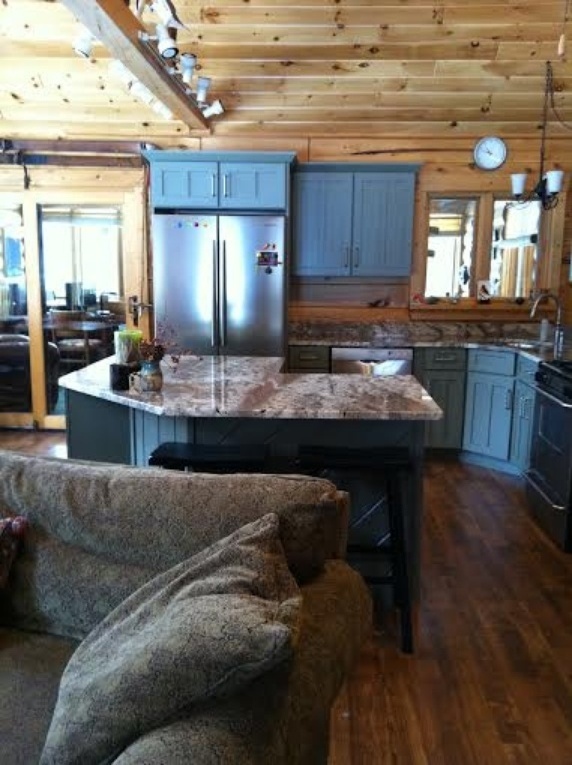 Rent a Log Home on Antler Lake!! A very cute and cozy two bedroom with loft log home full of charm. Lots of open space with the lake in your back yard!! Located in the town of Weavertown and just over the hill from Gore Mountain Ski Resort. This unit sleeps 8, has High Speed Internet with Wi-Fi, Satellite TV and a 50" Flat screen for viewing! !